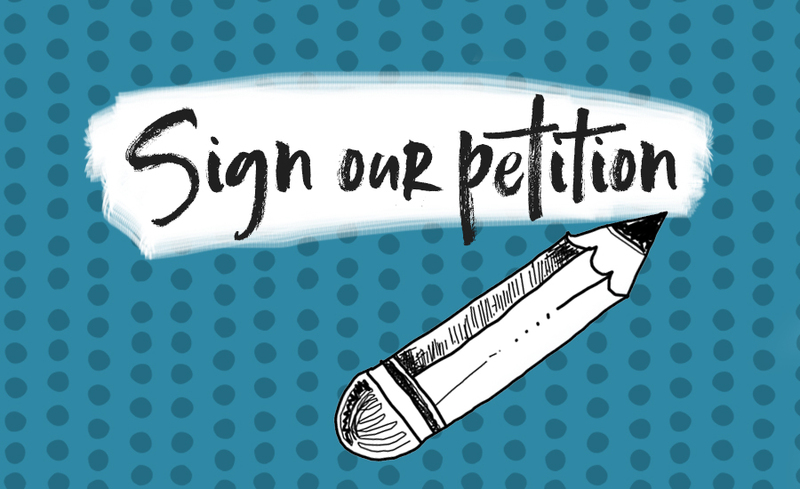 We need your help to get the government to recognise and support the 3.4 million children and young people affected by parental mental illness in the UK. That’s an average of eight children per classroom, and at present they receive little attention or support. You can help to change this by signing Our Time’s petition. 30th September 2018 - Written by Christina Clarke I read with interest this week, a moving story of a girl who has a mother with schizoaffective disorder and spina bifida. She spent much of her time growing up hiding the fact she was caring for her mother.